Selected issues concerning the use of logical representations in machine learning of natural language are discussed. It is argued that the flexibility and expressivity of logical representations are particularly useful in more complex natural language learning tasks. 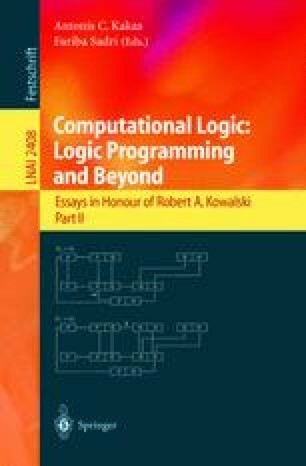 A number of inductive logic programming (ILP) techniques for natural language are analysed including the CHILL system, abduction and the incorporation of linguistic knowledge, including active learning. Hybrid approaches integrating ILP with manual development environments and probabilistic techniques are advocated. Andreas Eisele. Towards probabilistic extensions of constraint-based grammars. Contribution to DYANA-2 Deliverable R1.2B, DYANA-2 project, 1994. Available at ftp://moon.philo.uva.nl/pub/dekker/dyana/R1.2.B.